The producers of the smash-hit ‘NATIVITY! THE MUSICAL’, are thrilled to announce the show will be returning to The Eventim Apollo, Hammersmith for a third year running from 11 to 29 December 2019 with an extra week of performances! 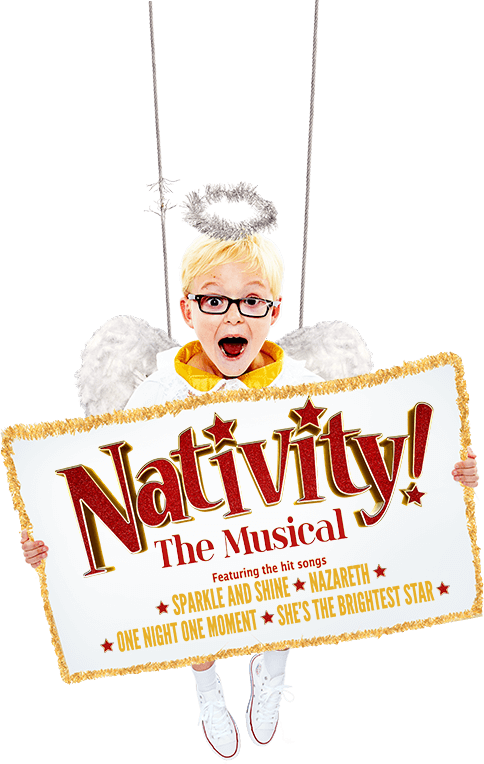 We are delighted to announce that Nativity! The Musical will be going back out on tour in 2019! The producers of the smash-hit ‘NATIVITY! THE MUSICAL’, are thrilled to announce the return of Simon Lipkin as the hilarious ‘Mr Poppy’ after delighting critics and audiences in the show last year.